The holidays have hit me full-force. Between finals, graduation, and traveling, I was unable to complete last week’s Precap. Well, I’m back for the final edition. Today is also Christmas, so Merry Christmas, I hope you all have a wonderful time doing whatever you’re doing with ones you love. And now let’s talk about something we all love: football. A big congratulations are due for our incredible receivers. Hester continues to dominate the return game and Julio is a Top 5 receiver, maybe even Top 3, so he definitely deserves this honor. Matt Bryant not making the team was criminal. Please show me a kicker who has been more reliable this season than Matty Ice 2.0. He is arguably our MVP and deserves to be there. I have wavered an incredible number of times over whether I want to go to the playoffs or not. Well, watching our team last week gave me hope. It appears this team may in fact be much better than our record shows. Just think about the close games we lost. We easily could have 3 more wins if certain events did not occur (cough poor clock management cough). 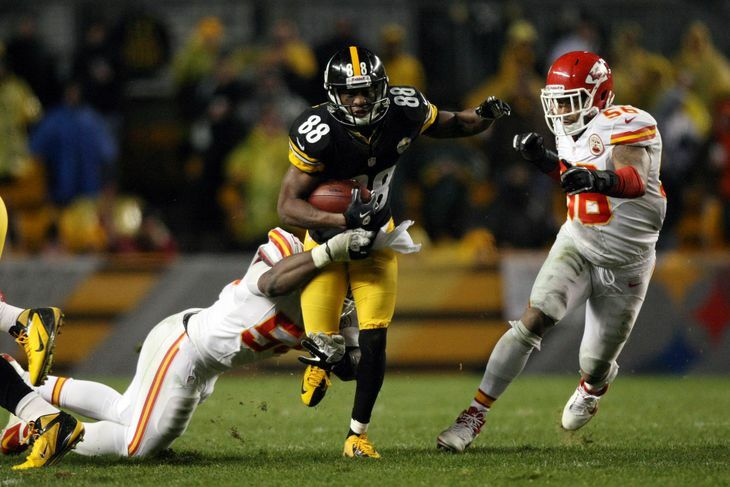 In 2012, we got a lot of breaks in close games, this year we haven’t gotten those breaks. Once the playoffs start, our record doesn’t matter much, so we actually might just be able to make some noise if we can show up on defense like we did last week. All we need is one win against a team that is far less talented. The real question is: does an impressive playoff run allow Mike Smith to keep his job? This is a great throw from the Raiders. And because it was the Raiders, the value is highly inflated. Russell Wilson is the only running quarterback who has continued to excel at his point. He is an incredible athlete and is fun to watch. And, paying homage to the Beast Mode of old, the unanimous winner of GIF of the week goes to Marshawn Lynch. Unfortunately, it looks like the #KICKSQUAD is not going to reach our goal of 116 as Marquette only has a total of 100 right now, making him need 17 punts in one game to break the record. I think that is an unattainable goal and we will have to settle for leading the league in punts this year. Great season, #KICKSQUAD. 1. The Dolphins make the playoffs. 2. Connor Shaw puts up better numbers in his first game than Manziel. 3. The Chiefs ruin the Chargers’ playoff hopes. Welp, there it is folks, the last Precap. Look for some playoff coverage from me moving forward. Thanks for sticking with me throughout the season! 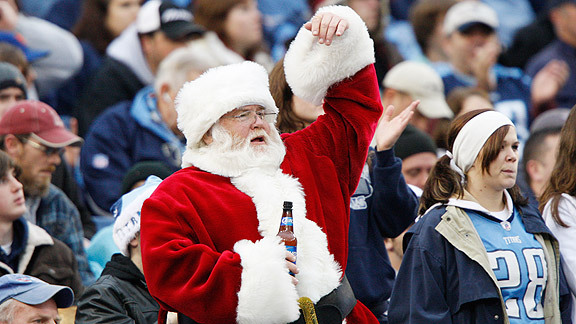 Merry Christmas and see you in the playoffs!